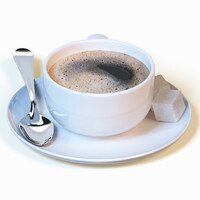 This is a Coffee mug/Tea Cup set in a very stylish & modern metal and black plastic finish. 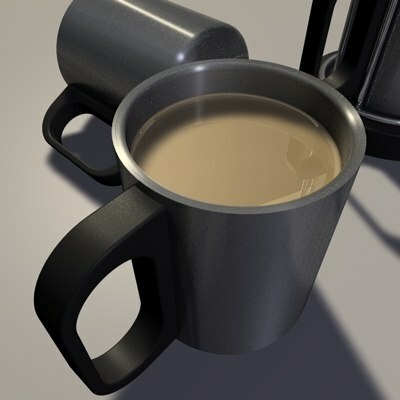 This entire set (4 cups & holder) was modeled from a real life coffee mug set/holder and is a precise CG recreation of the real life objects (All the way down to the welding spots on the holder frame - no 2 weld spots are the same!). 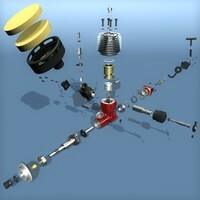 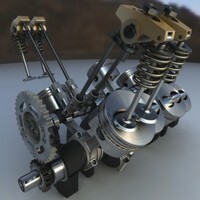 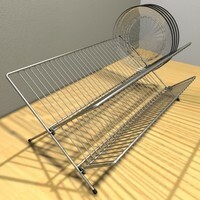 The mesh is precisely modeled to the real geometry and lighting and materials are matched for photo real rendering. 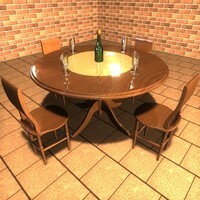 All in all this set compliments any modern kitchen or dining scene with a dash of modern style and detail that makes a good scene a great scene. 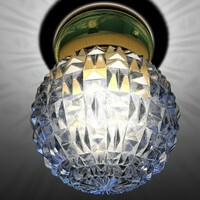 Available in .c4d Format for Cinema 4D 7, 8 & 9 Complete with all photo real materials & complete scene (lighting and 3D environment - Uses some standard Cinema 4D Materials included with Cinema 4D 7 & up - these are not being sold with the rest of this product, but are only included assigned to the environment to save you time). 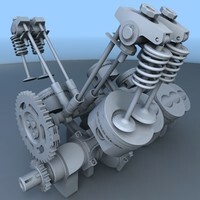 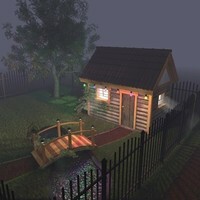 FBX, MAX, 3DS, LWO - PLEASE NOTE without the materials lighting and 3D environment). 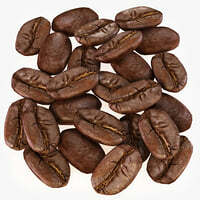 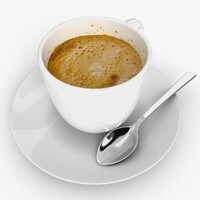 Coffee fill is freely downloadable AFTER your purchase in both FBX (for max, lwo, fbx and 3ds) and C4D (for cinema 4D). 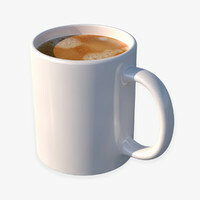 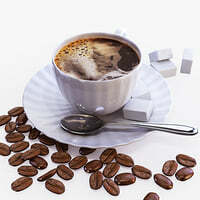 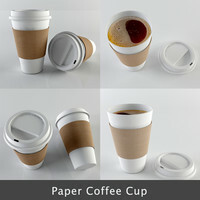 The Cinema 4D fill model contains the material for the coffee fill as well. 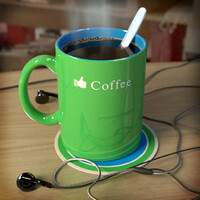 Simply MERGE either the FBX or C4D file with the coffee mugs.